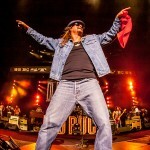 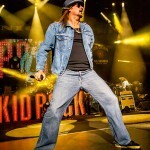 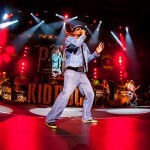 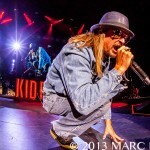 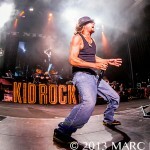 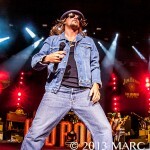 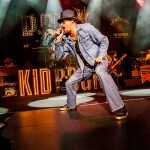 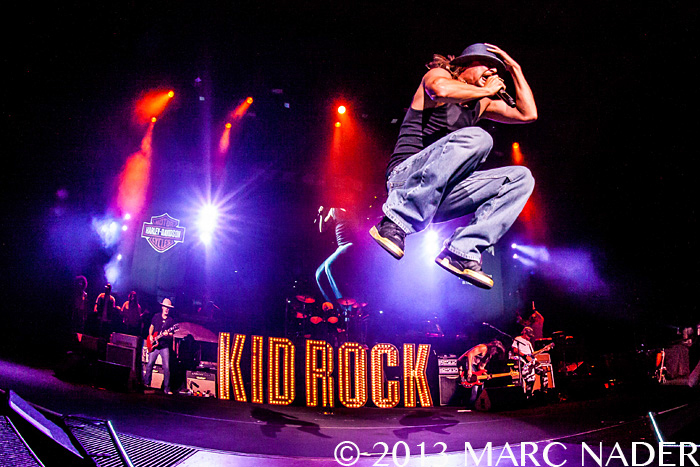 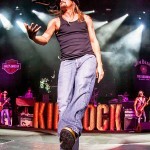 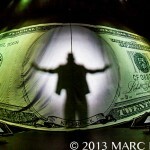 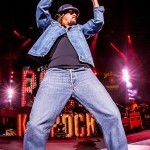 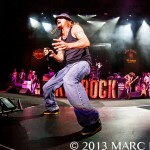 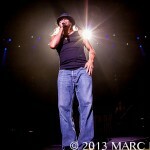 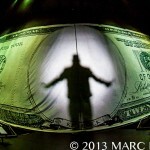 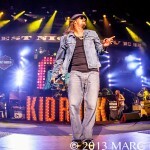 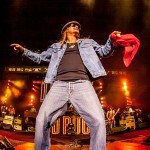 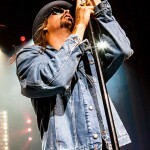 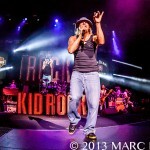 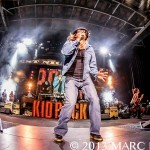 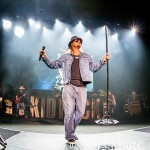 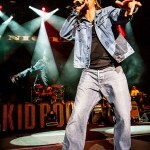 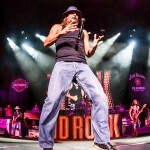 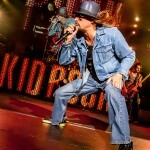 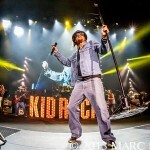 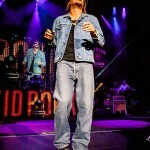 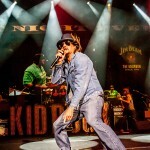 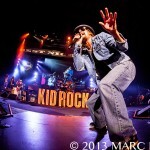 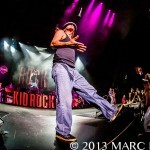 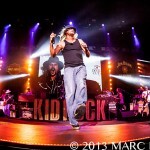 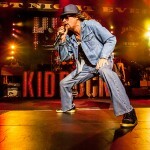 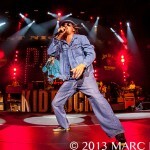 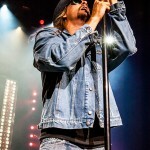 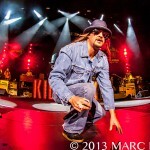 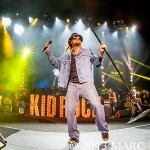 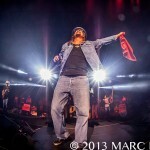 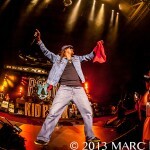 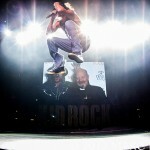 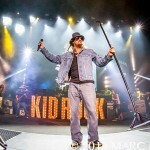 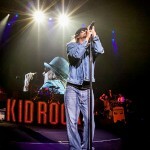 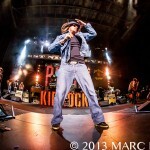 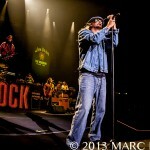 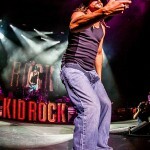 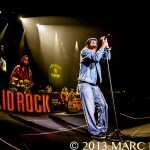 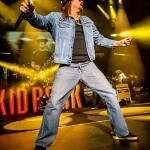 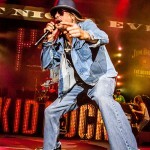 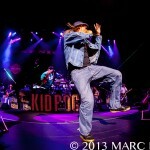 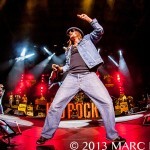 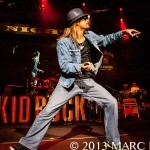 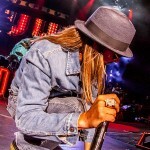 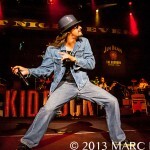 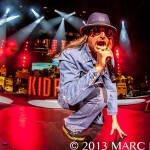 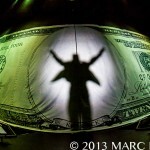 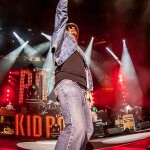 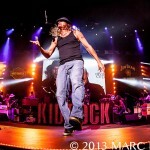 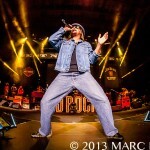 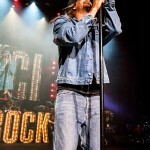 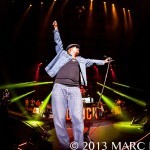 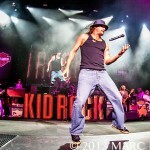 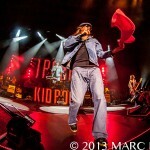 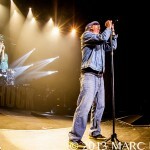 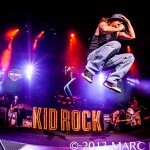 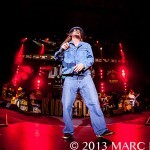 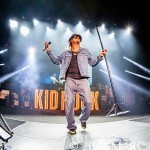 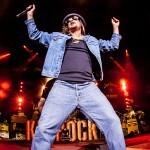 Kid Rock performing on his $20 Best night Ever Tour at DTE Energy Music Theatre in Clarkston, MI on Aug 11th 2013. 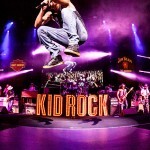 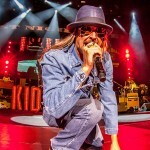 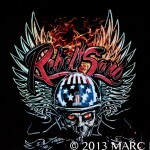 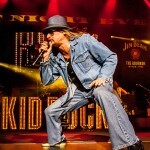 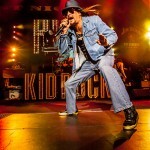 Performing 8 shows at DTE with $20 dollar tickets, sales have gone through the roof and Kid Rock fans are getting their dose of Detroit’s American Badass! 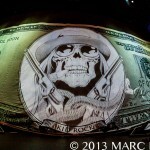 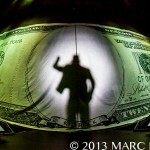 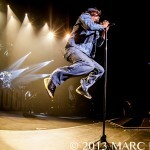 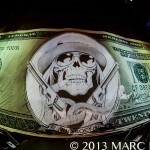 Enjoy the photo’s of show #3 and get out and see the music!